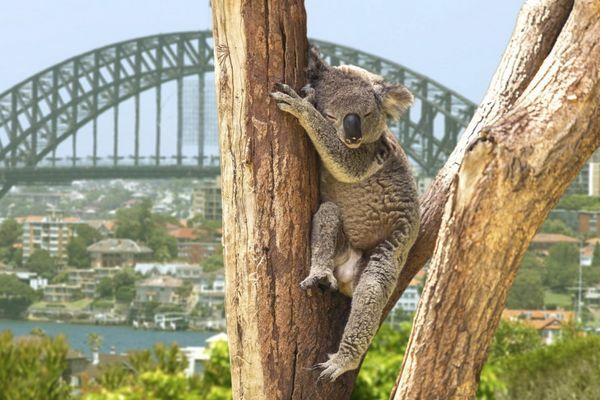 News You Can Use – New Flights to Australia, $350 Back at AT&T, 25% Virgin Atlantic Transfer Bonus, & More! Mommy Points reports, American Airlines is teaming up with Qantas to provide flights between the US and Australia. Starting December 17, 2015, you can fly American Airlines from Los Angeles to Sydney. And on December 20, 2015, Qantas will begin flights from San Francisco to Sydney, eventually increasing to 6 flights per week! These flights will be code-shares, which means each will have both an American Airlines and Qantas flight number. It can be difficult to find award flights to Australia, so this may open up more options for folks. And there are lots of ways to earn American Airlines miles. You can also use United Airlines miles to get to Australia. Frequent Miler writes, with TopCashBack, you can earn $350 in cash back when you sign-up for a 2 year NEXT or post-paid contract with AT&T. This deal could end at any time. 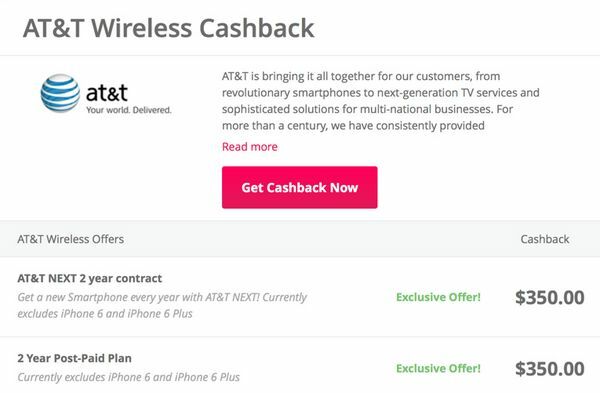 Note: You will NOT earn the cash back on iPhone purchases or plans. Via Mile Value, when you transfer your Citi ThankYou points to Virgin Atlantic you’ll get a 25% bonus through August 23, 2015. You can get to Hawaii for cheap and avoid high fuel surcharges by using Virgin Atlantic miles to fly Hawaiian Airlines. And the 25% bonus makes this an even better deal! You can transfer in increments of 1,000 Citi ThankYou points, which with the bonus, are worth 1,250 Virgin Atlantic miles. Citi ThankYou points you earn with the Citi ThankYou Premier, Citi Prestige, and Citi Chairman cards transfer directly to airline partners. But folks who have the Citi Preferred card, will 1st have to combine their points with 1 of those cards before transferring to a travel partner. You’ll save 15% (up to $150 per booking) on hotels when you book 2 or more nights through Orbitz and use promotional code “PICKMEUP”. Book by June 28, 2015, at 11:59 pm Central Time for travel through December 31, 2015. 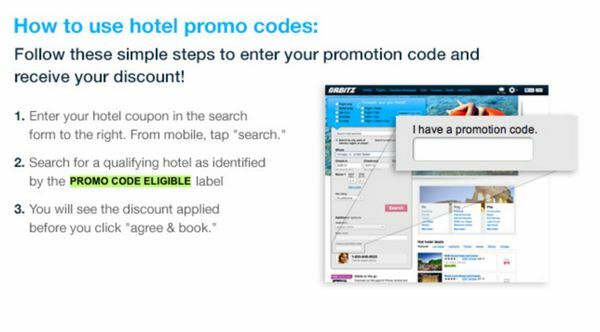 Keep in mind, you likely won’t earn hotel points or receive hotel elite status perks when you book through 3rd party site like Orbitz. But you can earn Orbitz Orbucks points. Add $25+ to your Dunkin’ Donuts card through Visa Checkout by June 14, 2015, and you’ll get an extra $10. But supplies are limited, so this deal may not last long. You do NOT have to pay with a Visa credit card to earn cash back through Visa Checkout. Free Donuts! Get a $10 Credit When You Add $25 or More to Your Dunkin’ Donuts Card.